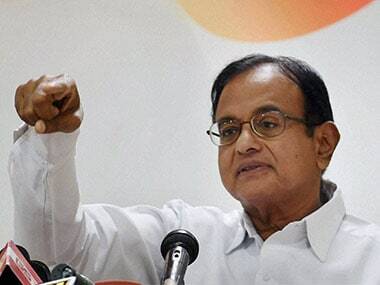 Senior Congress leader P Chidambaram claimed that the Narendra Modi-led NDA government was in denial over the economic situation and dubbed it a "terrible patient" which makes its own diagnosis. 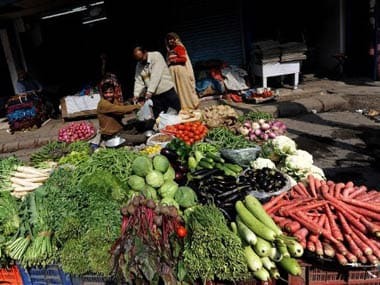 US-based Moody's on Friday upgraded India's sovereign rating after 13 years to Baa2 with a stable outlook, from Baa3 earlier. 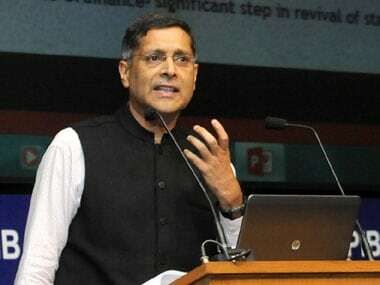 "The number of 1.54 percent is historically low and reflects the firm and ongoing consolidation of macro economic stability," Chief Economic Adviser Arvind Subramanian told reporters. 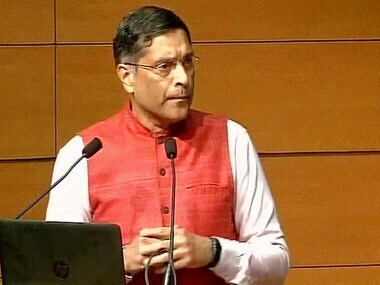 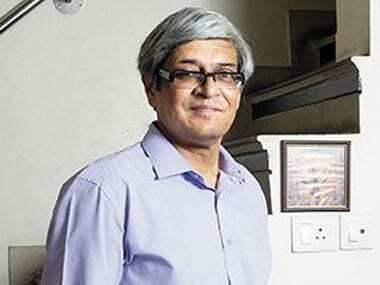 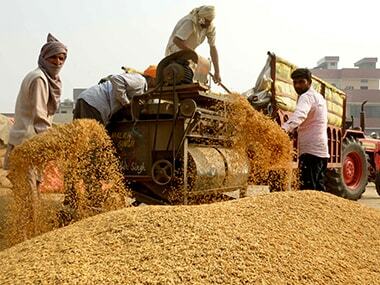 Subramanian suggested that India should follow in China's footsteps to advocate open markets. 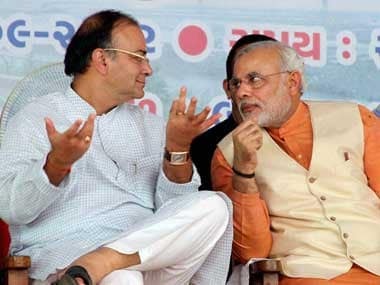 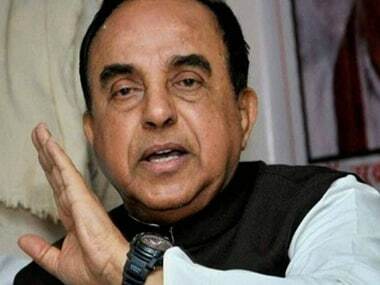 BJP MP Subramanian Swamy on Friday virtually launched direct attacks at Finance Minister Arun Jaitley issuing threat of a "bloodbath" on being asked to show restraint and discipline, remarks that have not gone down well with the party.